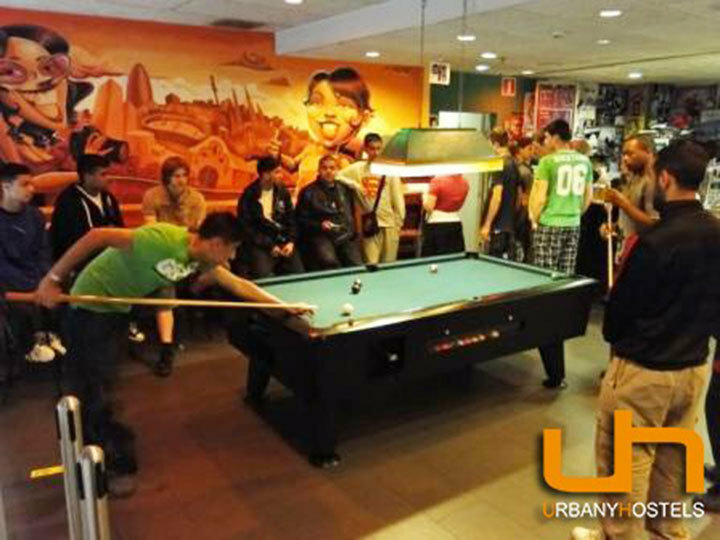 Located in the city centre, Barcelona Urbany Hostel provides high quality services at cheap prices. 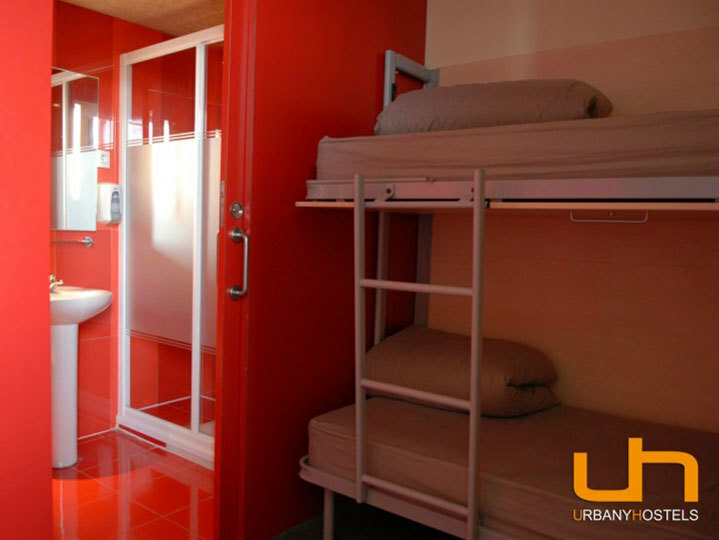 Modern and innovative, with free Wi-Fi throughout the hostel. 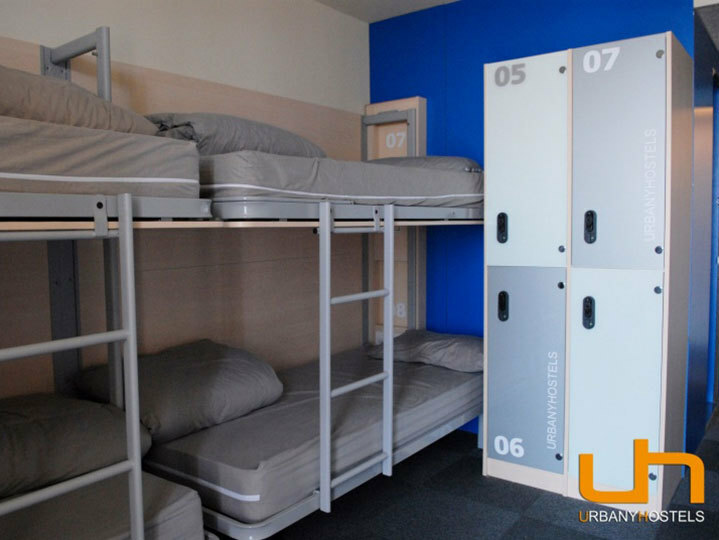 This is a modern hostel which is well placed in Barcelona for groups to be able to easily get to all the attractions. 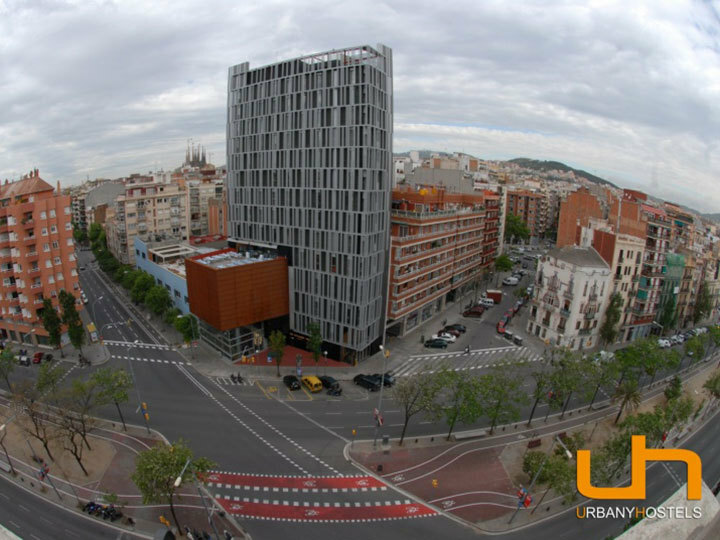 Just a moment’s walk from the nearest Metro station, the hostel is also within walking distance to some of the most popular tourist sites: Sagrada Família (Gaudi), Torre Agbar (Jean Nouvelle), and the Barcelona Bullring - which are all about five minutes away on foot. loved the views from the 3rd floor common room and the relaxed atmosphere in the bar. There is also a variety of meals on offer which can be pre-ordered for your group. 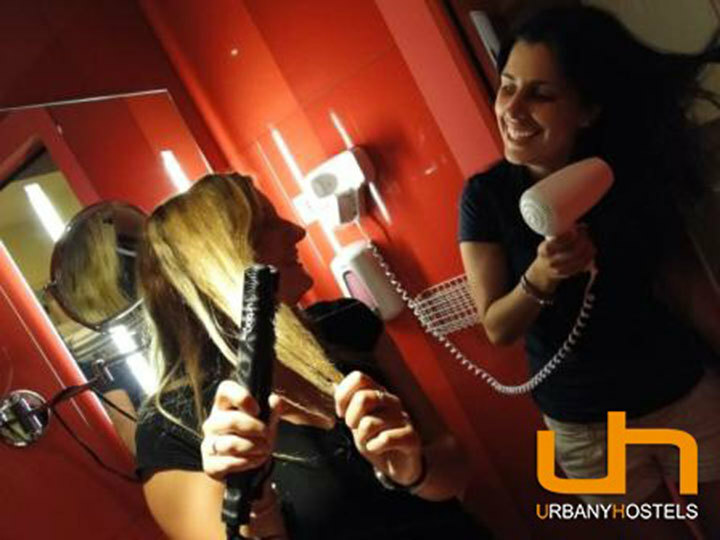 There are nice touches in the girls’ rooms such as hairdryers and vanity mirrors and phone chargers are available in reception. 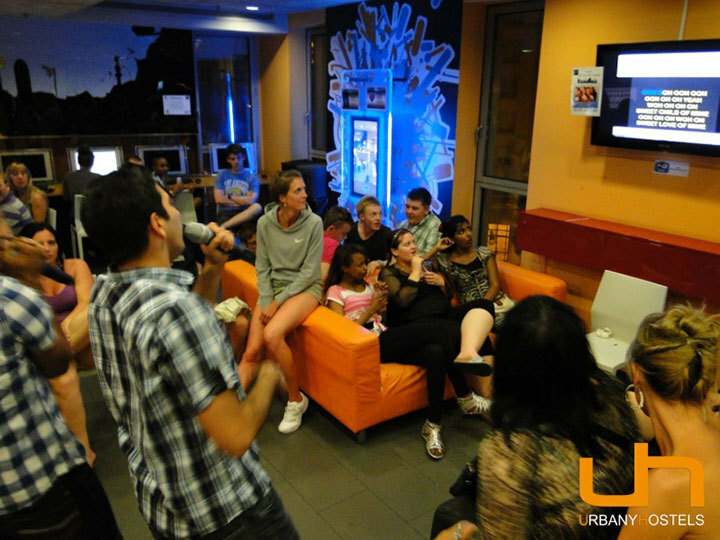 The Urbany also offers groups a great range of ready-made activities. Having partnered with a local company there are some great rates on a range of tours; visits and shows. Why not try a Flamenco lesson whilst you are staying or discover the secret of making a world-class Mojito? 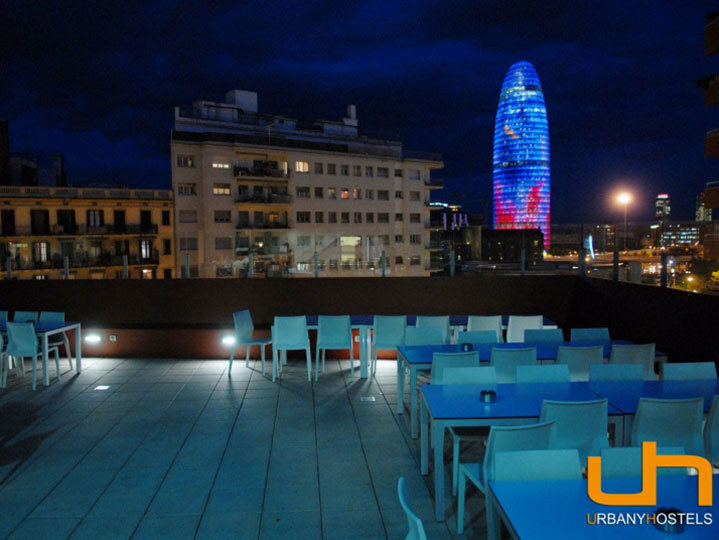 What about discovering Barcelona by bike or taking a Dali walking tour? All of these things can be organised by the friendly hostel staff. The hardest decision for any group is deciding what not to do! 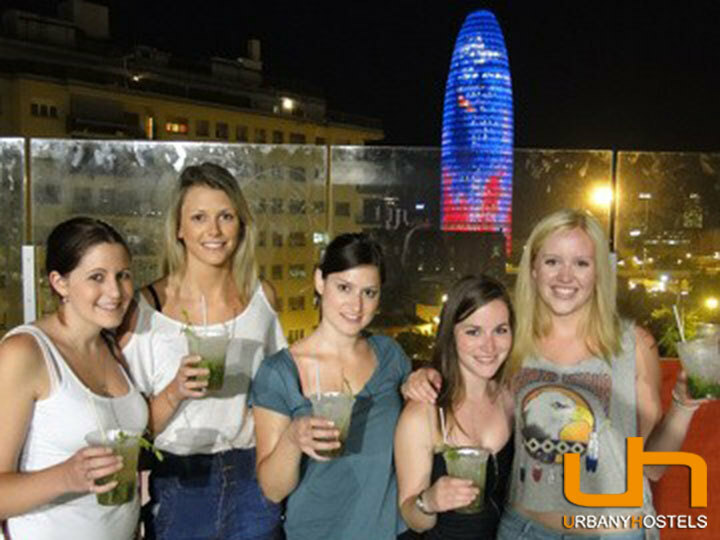 So if you fancy staying in the centre of Barcelona in a hostel which has a young vibe, then the Urbany could be the one for your group. The airport station is opposite T2. Also a Bus transit service between the Renfe station and T1. Buses go from Airport terminals to Plaça Catalunya (last stop). Then take metro to ‘Clot’ station.